After a long day or draining week of teaching, sometimes you just want to put on the TV and press play on a show or movie. Isn't it a little weird sometimes to watch movies with teachers or about teaching? It can be fun, but sometimes not too relaxing. You compare your teaching reality to that shown in the movies. So are they worth a watch? 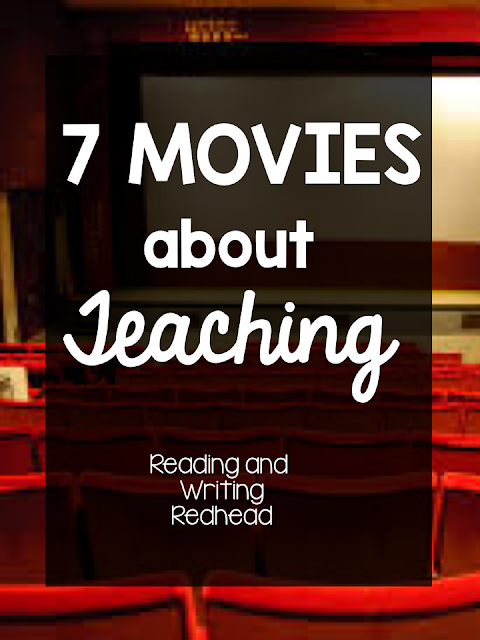 Let's break down 7 movies about teaching and see what they are about and if you'd want to take a look. Bear with me as far as the images. It's important to be respectful to copyright and I included images that were allowed to be reposted. Many images came from Wiki Commons. The first movie I think of when I think of teachers in movies is Stand and Deliver, based on real-life teacher Jaime Escalante. 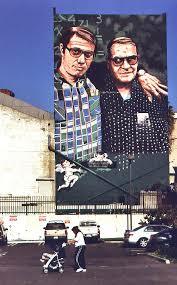 Below is some artwork of Escalante and the actor who portrayed him in the film, Edward James Olmos. 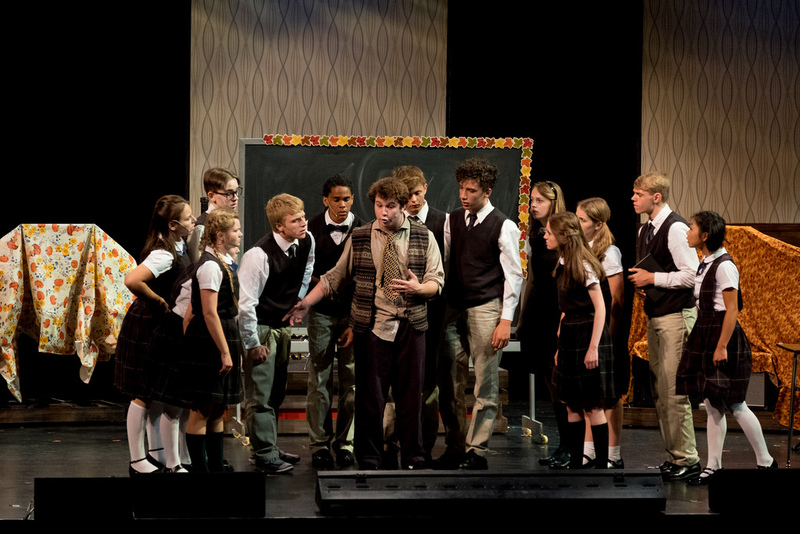 In real life, Escalante taught some difficult and apathetic students. He used some unconventional teaching methods and helped his students turn things around. In fact, they ended up scoring so well on the AP Calculus, some officials were suspicious. No movie will do a perfect job at portraying a teacher and students in a realistic way, but this movie does a pretty good job! Yes, that's right - the Jack Black film School of Rock. Teaching movies can't always be gritty dramas. You may even remember his character's name: Dewey Finn. Dewey gets kicked out of his band, disguises himself as a substitute teacher and gets a job at a private school. He notices some of his fourth graders have a lot of musical talent so he starts a band with them and works to win Battle of the Bands. Now, I would never condone anyone pretending they are a teacher or a substitute. On top of that, this film is very unrealistic! However, it is funny and entertaining. It might be worth a watch if you're looking for a comedy. Just don't take it too seriously! This pic is from the musical School of Rock - definitely recommend it! 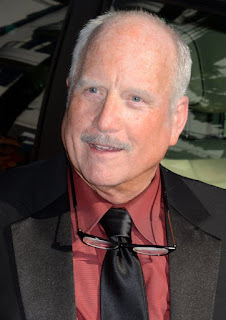 A classic with one of the classiest actors in film history! 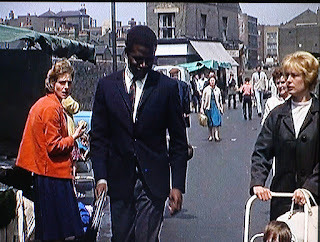 Sidney Poitier (shown below in a still from the film and walking the streets of London while filming) plays yet another fish-out-of-water teacher. He plays a would-be engineer named Mark Thackeray who gets a job teaching tough students at a London school. The students challenge him (however their shenanigans seem very minor to me) but as with all movies about teaching, he eventually wins them over. At the end, even when faced with future students who are threatening to give him a run for his money in the fall, he turns down an engineering job and commits to the teaching profession. This film was released in 1967, so it's hard to compare to life as a teacher today and evaluate it's realism, but most of us can identify with the drive and passion to teach and willingness to take on the challenge, even if we could possibly work elsewhere. Based on an autobiographical book by Erin Gruwell, the movie starred Hilary Swank. Gruwell was an English teacher in Los Angeles at Woodrow Wilson High School. As with many of the other teacher movie characters, she has a tough time connecting with her students. She ends up taking two part time jobs to be able to afford school supplies, books, and composition books. 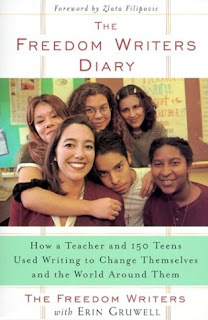 Over the long term, students began to open up and even write about their experiences in the composition books. There also is a moving plot line (again, based on real experiences) about guiding her students through a journey of learning about the Holocaust. As with many movies about teaching, this takes liberties with reality and Gruwell's real experiences, but personally, I found it somewhat inspiring, especially having been an English major myself. This is a 2007 movie that may have snuck by you starring Denzel Washington. It is based on a real story about Melvin Tolson, the debate coach at Wiley College in the 1930s. He started a debate team and they worked extremely hard and were able to get to a debate competition with Harvard University. Social and racial injustices in the American South at that time are explored and disclaimer: there is a lynching. 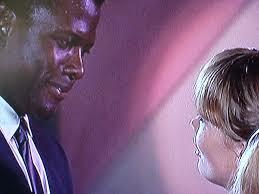 Now, some might debate whether or not we should be evaluating the role Denzel played as a teacher, professor or coach. Regardless, he worked closely with and inspired many students. 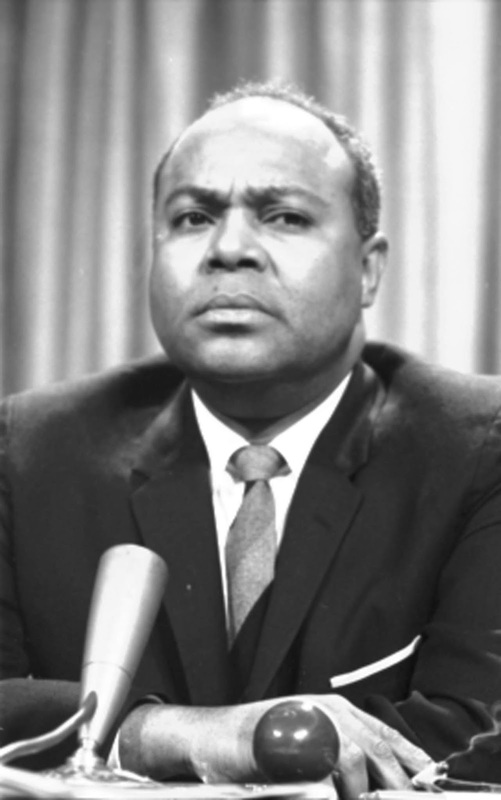 In fact, one of his debate team members, who began working with him at age 14 was James Farmer, Jr. (pictured below) who went on to start C.O.R.E (the Congress of Racial Equality). 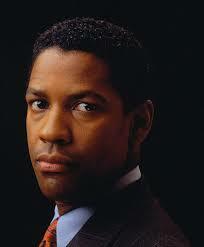 Overall, it explores important issues and Denzel does a terrific job. This one is a real tearjerker! Richard Dreyfuss played Glen Holland, a musician who was writing his own symphony but took a job teaching music at an Oregon High School. The plot line is pretty complicated but Mr. Holland spends his career fighting for the importance and value of music education. Finally, the opponents of music education score a victory and Mr. Holland is forced into early retirement. 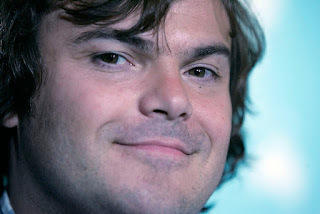 He is saddened and depressed also by the fact that his music composition (his opus) will never get financed and played. Mr. Holland's current and former students come together and learn and movingly perform his opus at a final concert. I am not a music teacher so I am not sure of the realism of the teaching scenes (but the movie also showed a bit of his personal and family life) but if you want a touching, emotional film about teaching, this one is for you. What would I like to see in the future? Did you notice as I did that many of the movies that have been released are about white teachers and African-American or Hispanic students? There are some exceptions, however, it would be nice if Hollywood could consider more diverse casting and less stereotypical fish-out-of-water storylines in the future. For right now though, Hollywood seems to be focused on sequels and Marvel and DC Comics movies, so I doubt teaching movies are in the works. So what is your favorite teaching movie? Or what do you think is the most realistic one? Comment below!